A secure, cost effective datalink communications solution. FlightDeck Freedom (FDF) is Satcom Direct’s versatile flight deck communications platform. It provides secured, cost effective datalink communications with numerous configurable features and value added services. FDF is the only datalink service to integrate flight deck and cabin communications and allow connections to the leading international trip planning services around the world. FlightDeck Freedom service is fully compatible with all avionics and airframe manufacturers and uses datalink technology that is specifically designed to support business and military aviation, worldwide. Automated monitoring and notifications of potential hazardous situations available with FlightDeck Freedom®. Situational awareness is critical to your mission. SD GeoServices, Satcom Direct’s geolocation-based technology, includes GeoFence and GeoNotifications – including static boundaries and dynamic Route Alerts. GeoFence is a virtual boundary around a specified area. The geofenced region can be defined based on any geography, including provider coverage areas or a customer-designated perimeter. The GeoFence border determines the area for which a geolocation based alert is triggered. GeoNotifications are geolocation based alerts that can be generated based on specified proximity, in either time or distance, and can be targeted to specific tail numbers. Static GeoNotifications give you advance notice when your aircraft is approaching or exiting a defined geographic area – such as when you’re entering and leaving coverage areas for communications services or approaching sensitive airspace. These alerts can make the difference in maintaining connectivity, completing important tasks, and securing your information. Route Alerts are based on dynamically updated weather information in your flight path. Automatically alert crews and operations when hazardous weather could impact flights well before the actual event occurs, improving diversion planning and reaction to dealing with weather hazards. Route Alerts is compatible with your existing avionics – and no additional applications are required. Security Alerts provides real-time notifications and warnings of potential dangerous situations and events that can restrict travel. Includes monitoring and warnings of major security events that are present at or around the destination and or departure location. Security alerts notify you of impending dangerous situations and help you avoid them. Static and dynamic Route Alert GeoNotifications can be delivered as uplink messages to the flight deck display, or via email for receipt by aircraft occupants and others needing the information. Alerts provide diversion planning to avoid potential dangerous situations. 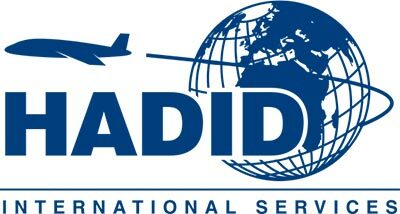 SD Avionics’ DLU is business aviation’s first and only FAA C159c TSO’d system for FANS over Iridium. With certified RTCA DO-178B, Level D software, the DLU features a built-in Iridium Satcom transceiver, and works with a broad range of flight deck systems—to let flight crews communicate with air traffic control or other aircraft without impacting cabin communications. The DLU requires no configuration; there are no set-up screens. Simply install. SD Data Link Unit has more time on type than competitive systems. It also has STCs on many popular aircraft types, including Challenger, Falcon, Gulfstream, BBJ, Airbus and Learjet. FANS-1/A+ simplifies pilot to controller communication, reduces communications error and increases efficiency in congested airspace. 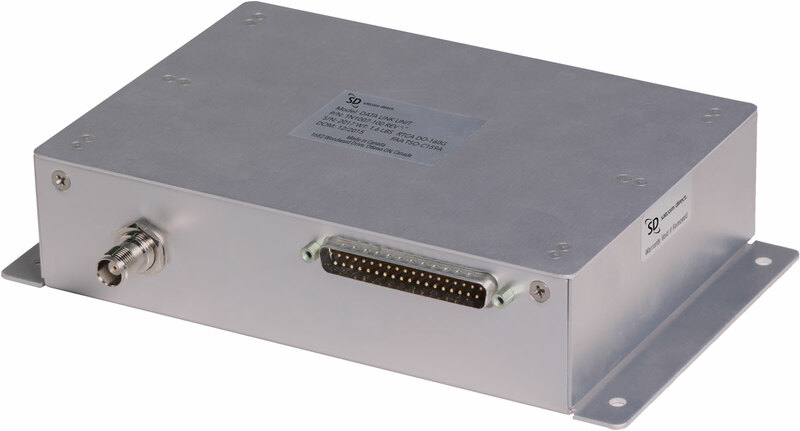 Our DLU component can be integrated with broad range of flight decks. Call or contact an SD representative today.